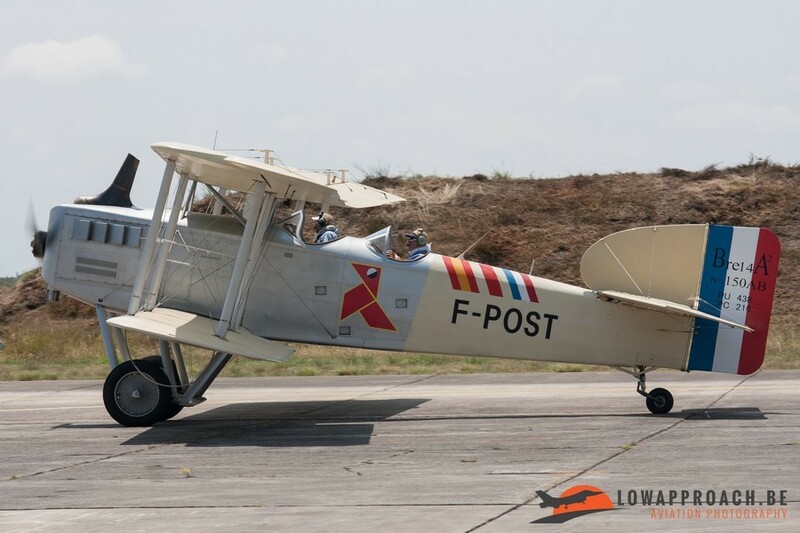 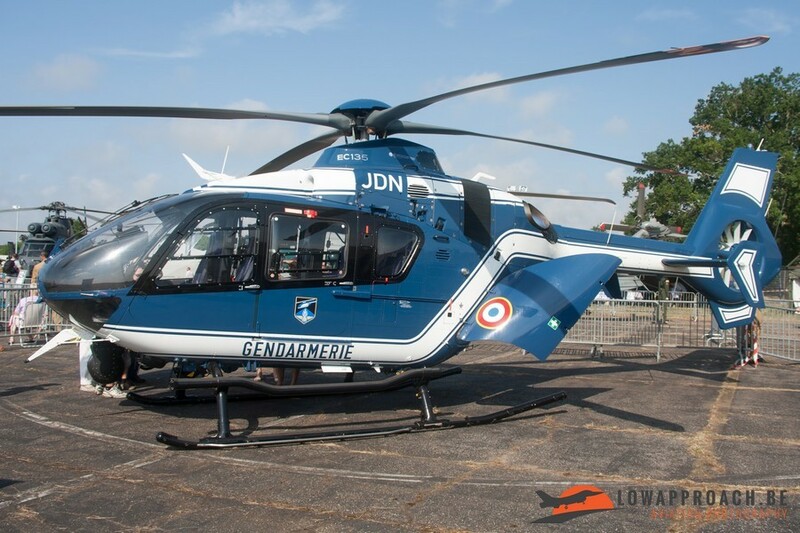 On Sunday June 22th 2014, the French Air Force celebrated its 80th anniversary at Base Aerienne 120 Cazaux. 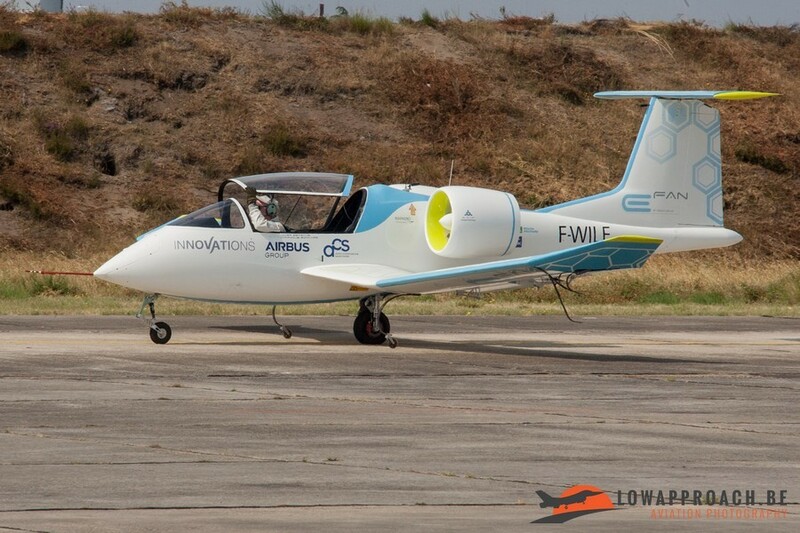 This base is located southwest of Bordeaux in the town of La Teste-de-Buch. 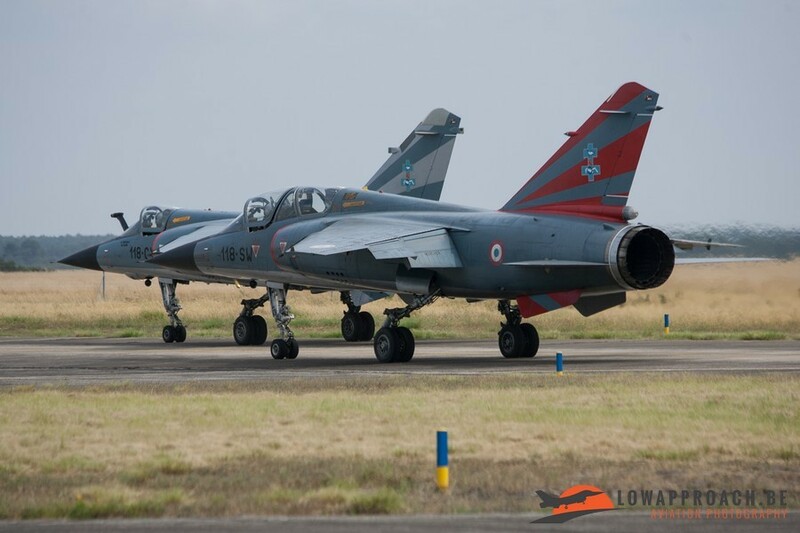 On this base French and Belgian pilots are being trained on Alpha Jets before transitioning on fighter jets. 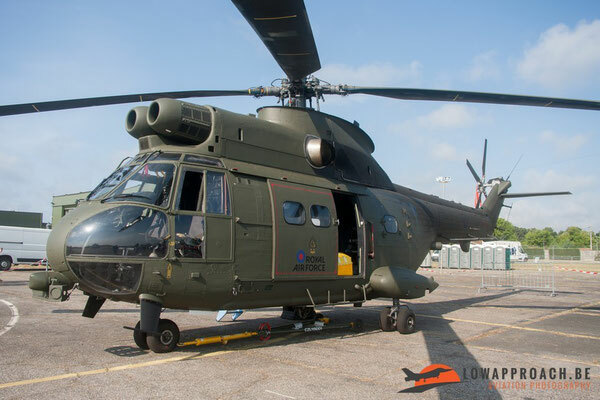 The base is also used by Helicopter Squadron EH 1/67, flying on Puma’s and Caracals. 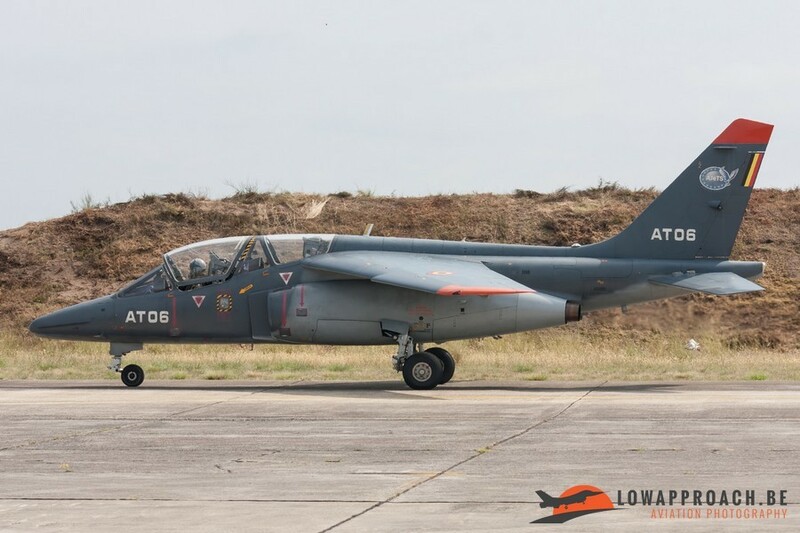 A last unit that uses this base is No. 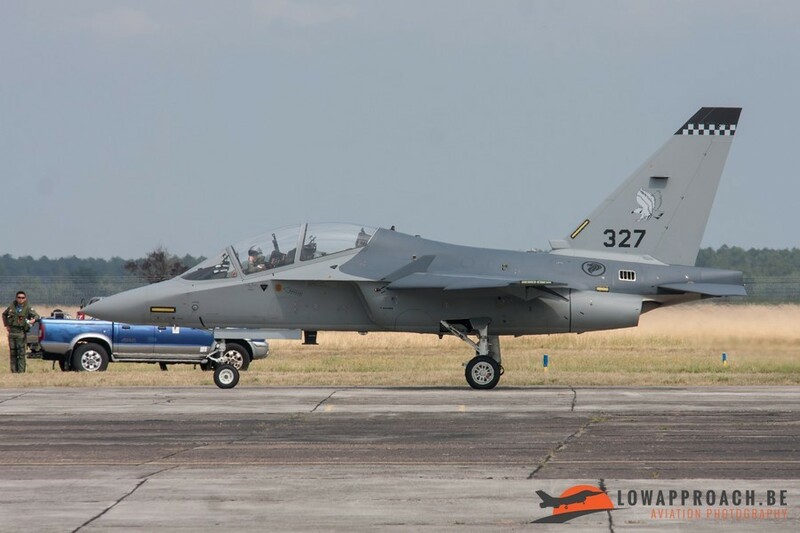 150 Squadron of the Republic of Singapore Air Force and they are flying on Aermacchi M-346’s. 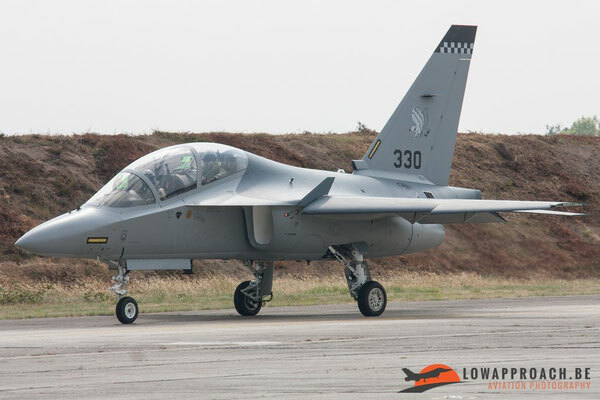 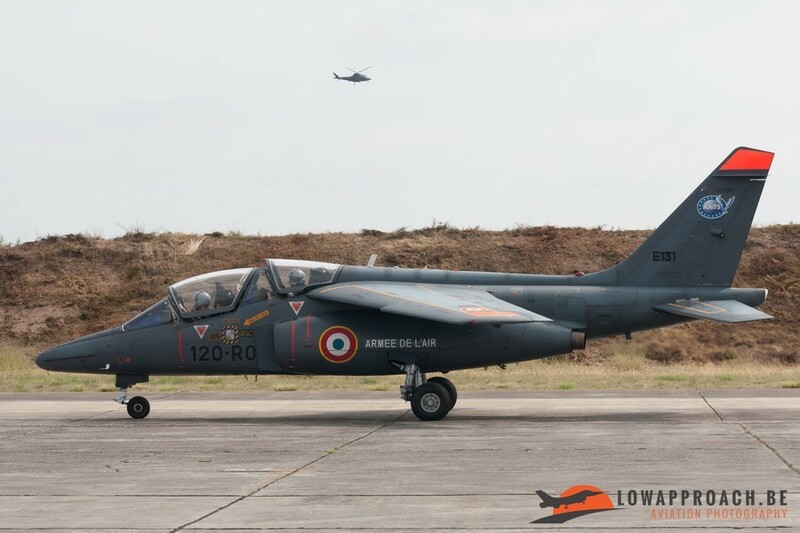 My expectations were mainly to capture aircraft from the local units, in particular the M-346’s of the Republic of Singapore Air Force’s 150 SQN and the DGA-EV (Direction Générale de l’Armement – Essai en Vol), the test unit of the Armée de l’Air. 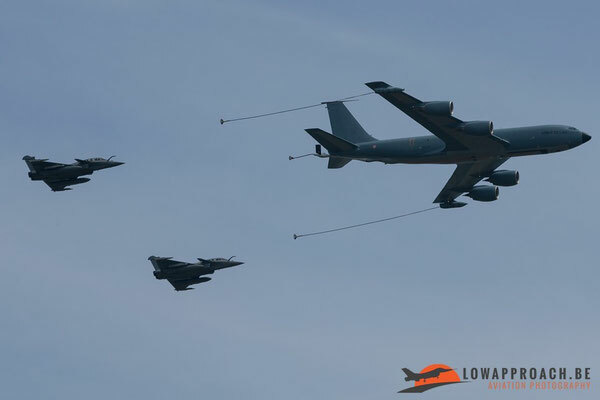 One of the highlights during the day was a fly-by from two Dassault Rafales C’s and a C-135FR, passing the crowd in air refueling configuration. Other highlights I would like to mention are the tactical display from Ramex Delta and the formation of three M-346’s from the RSAF. 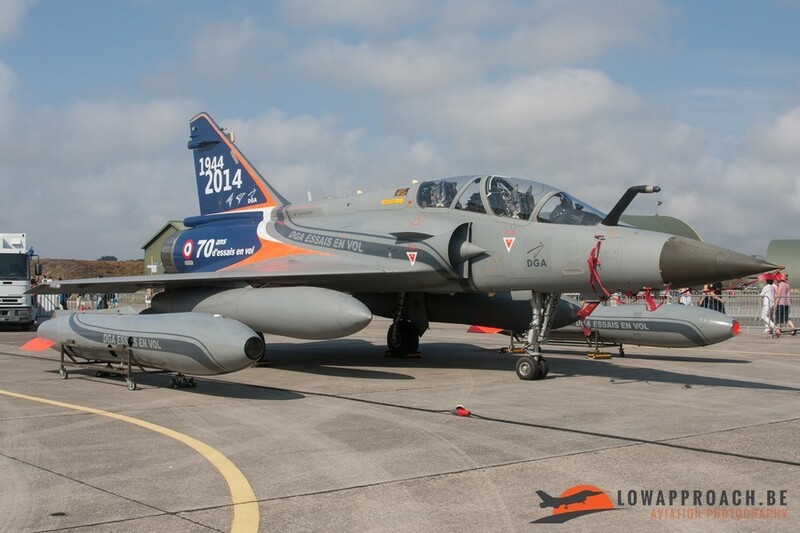 There were also quite a few display teams invited to take part at the celebration of the 80th anniversary of the French Air Force, from France and abroad. 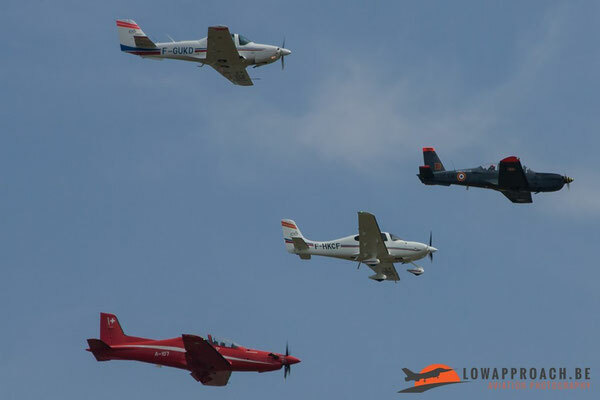 From France there was the Patrouille de France and Cartouche Doré and from abroad there was the Italian team Frecce Tricolori, the Spanish team Patrulla Aguilla and a last foreign team was the Swiss team Patrouille Suisse. 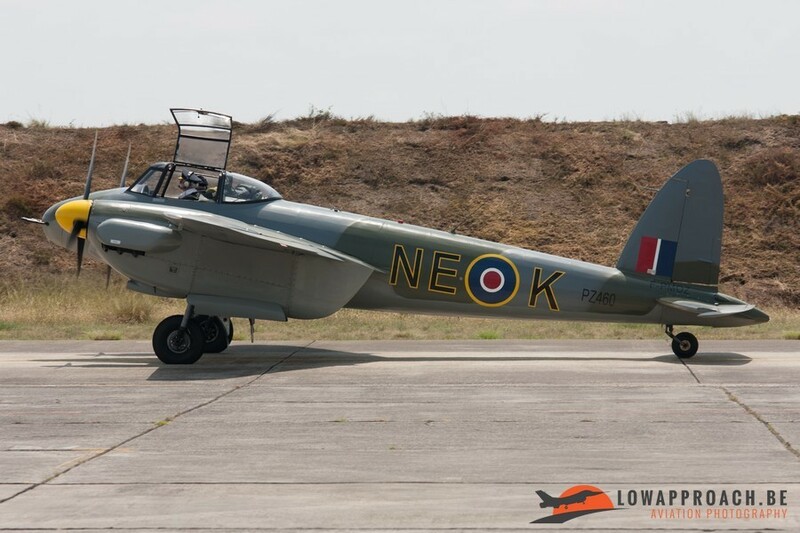 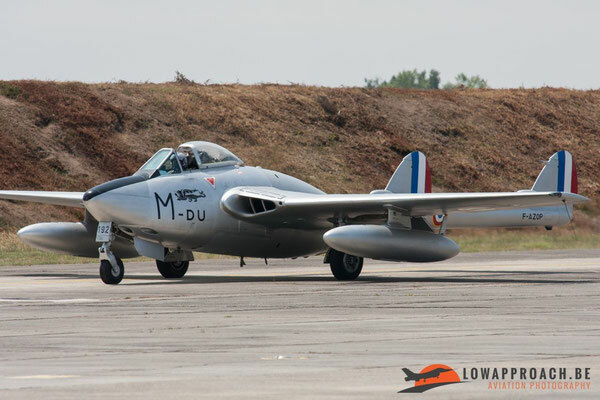 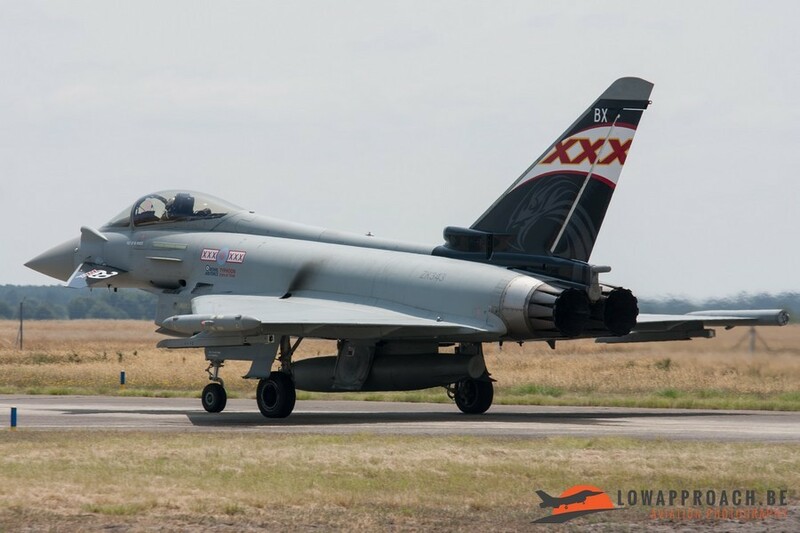 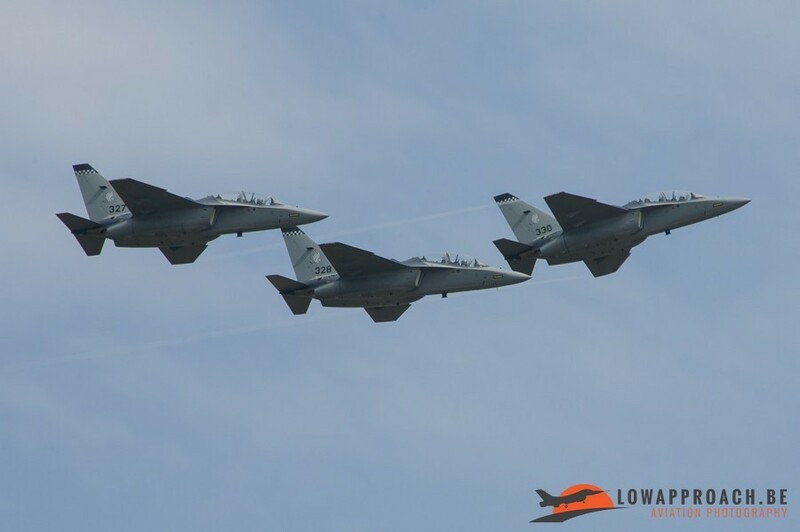 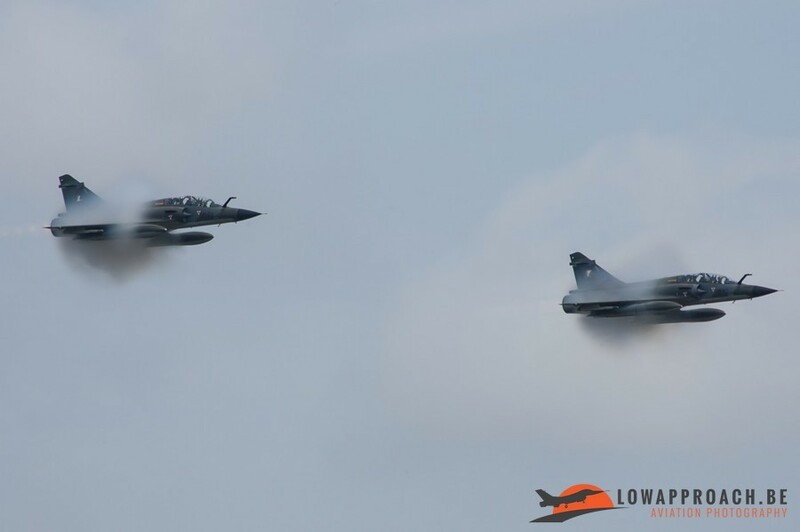 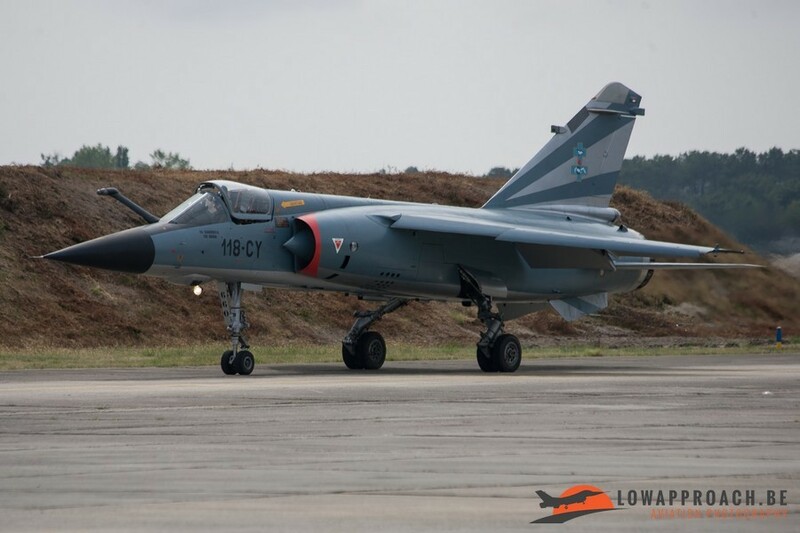 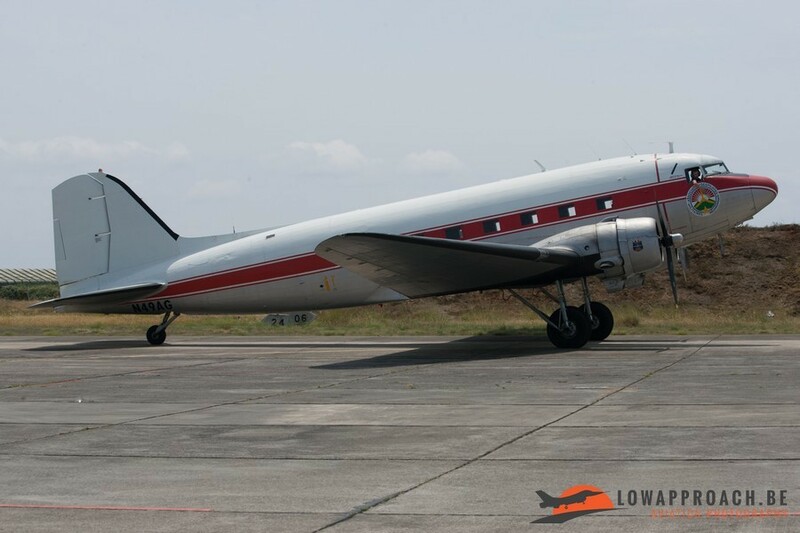 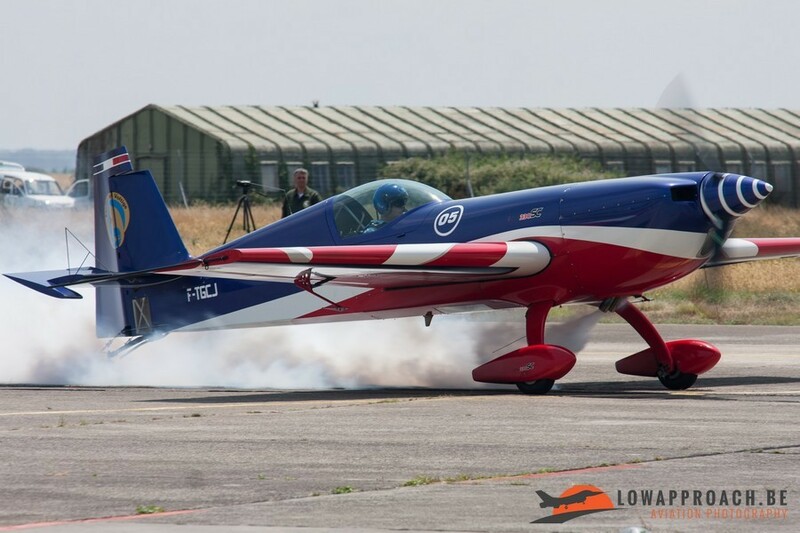 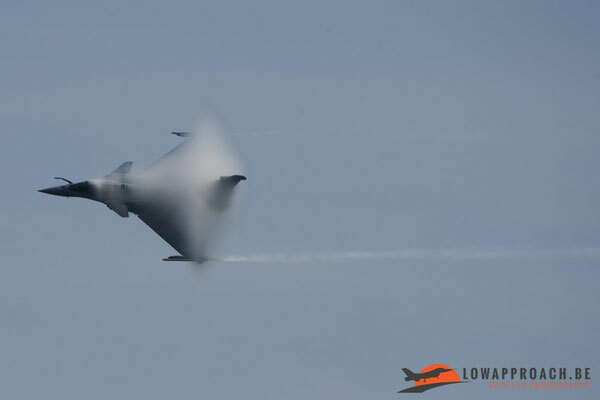 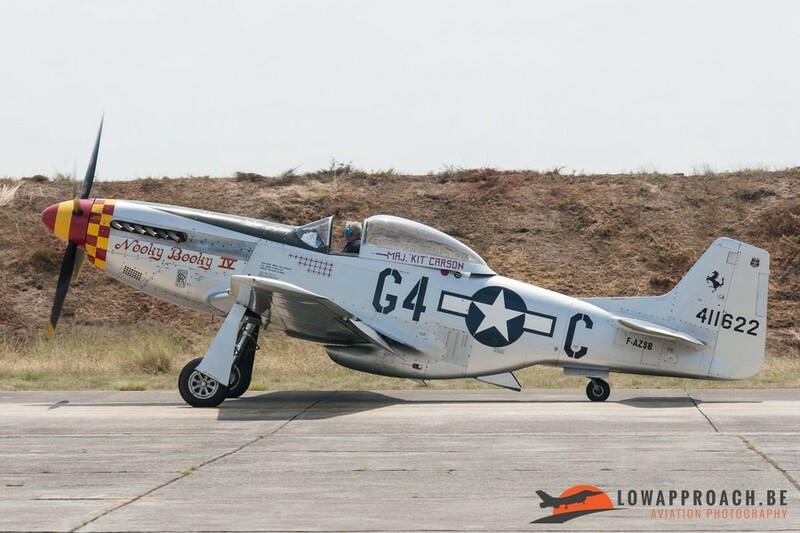 Other planes in the flying program consisted of: MS 317, Morone 406, Yak 3, Dewoitine 520, Dassault Flamant, Nord Atlas, C-47, Fouga Magister, Alpha Jet, Epsilon, Mirage F1, Mirage 2000, Rafale, Typhoon,….. 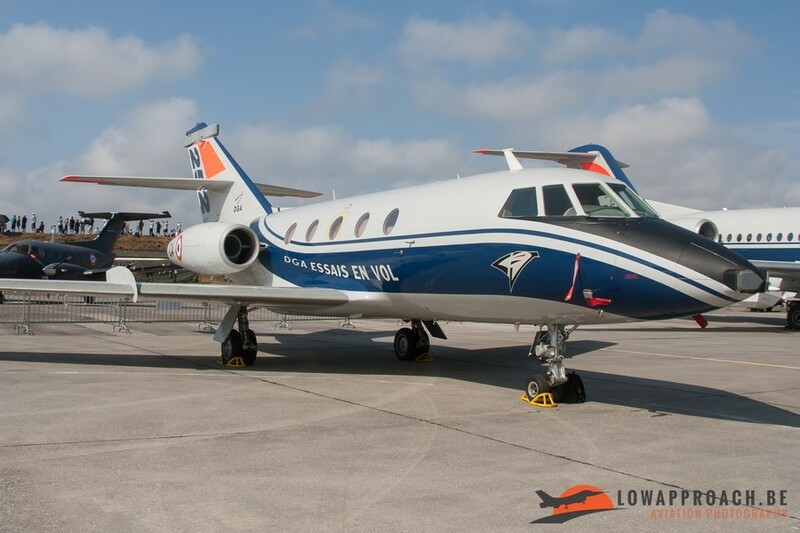 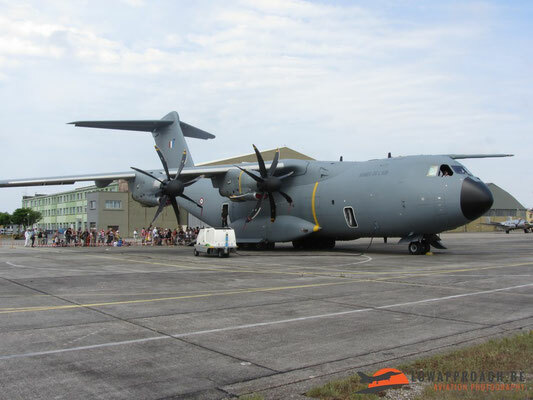 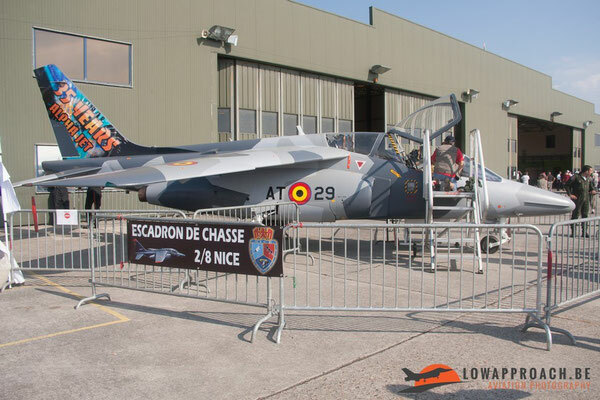 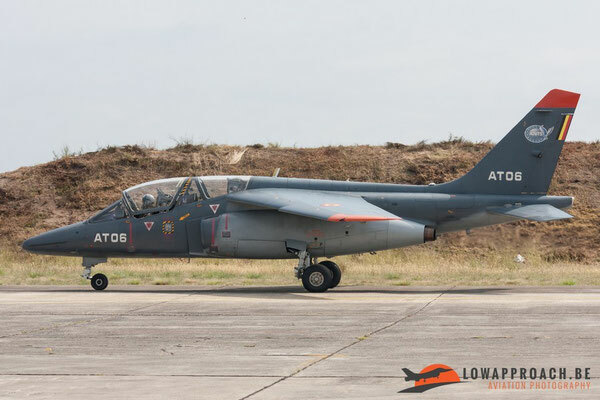 In the static display there were also some nice planes such as the Harvang, Xingu, Fokker 100, Alpha Jet, Casa, Jaguar,…. 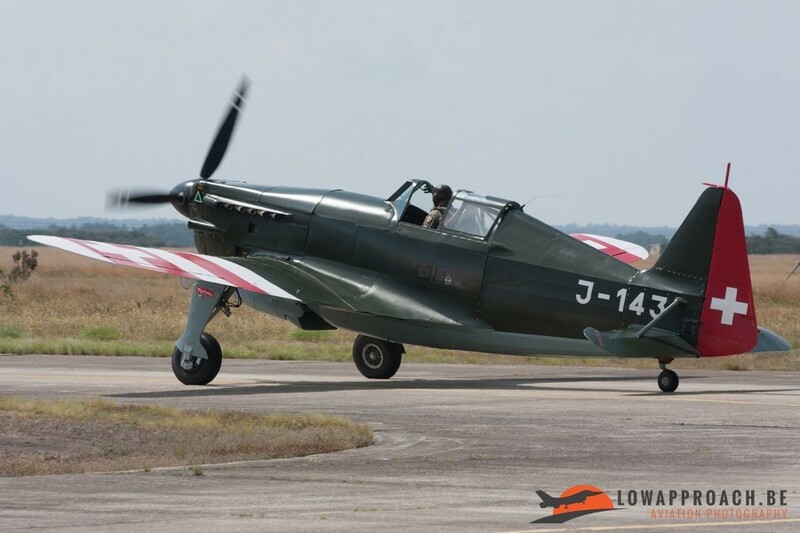 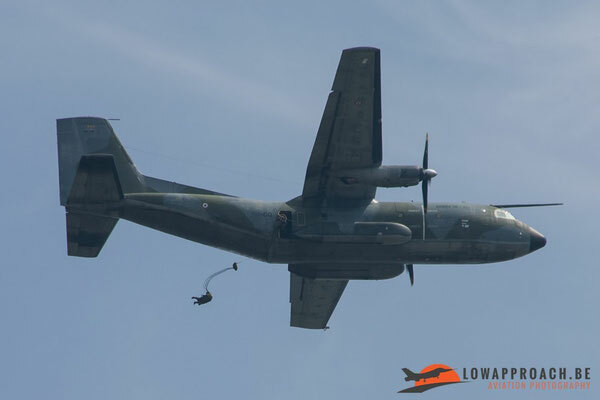 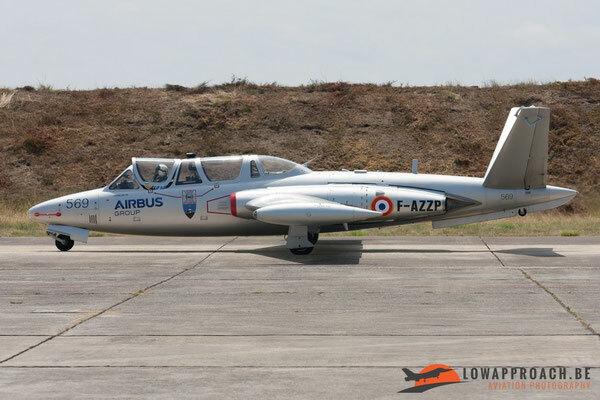 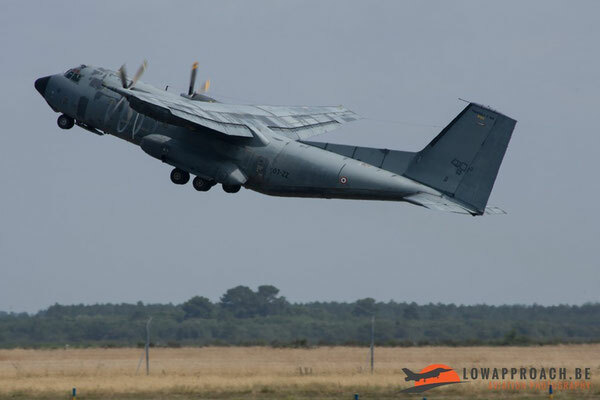 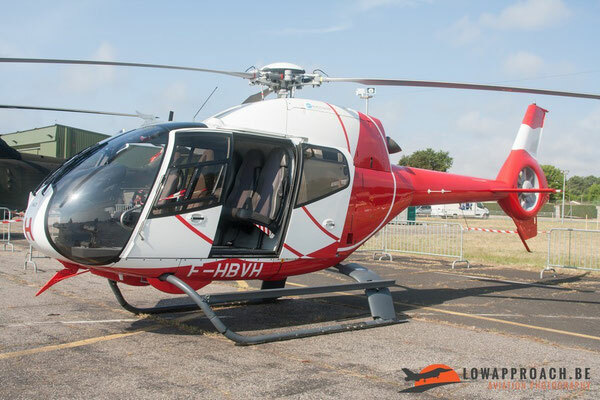 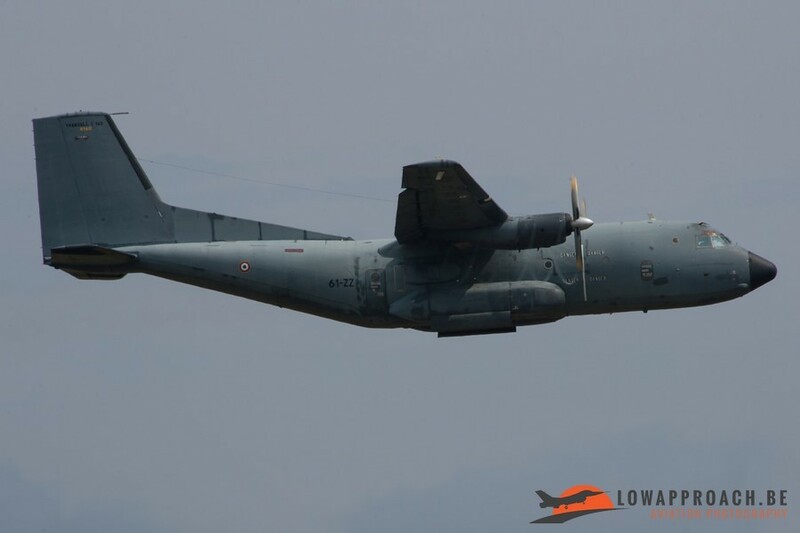 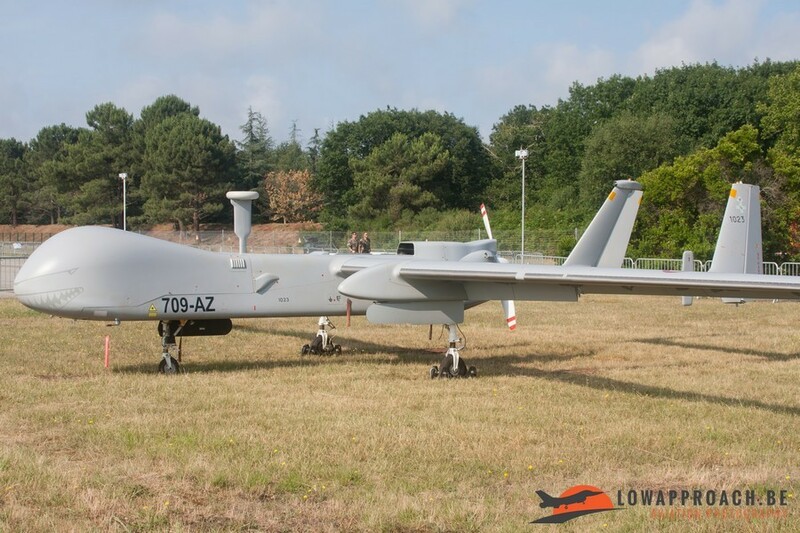 I left Cazaux with some disappointment because I had expected a bit more from the airshow given that the reason for the show was the anniversary from the French Air Force. I had expected that there were more planes from foreign countries invited to participate. 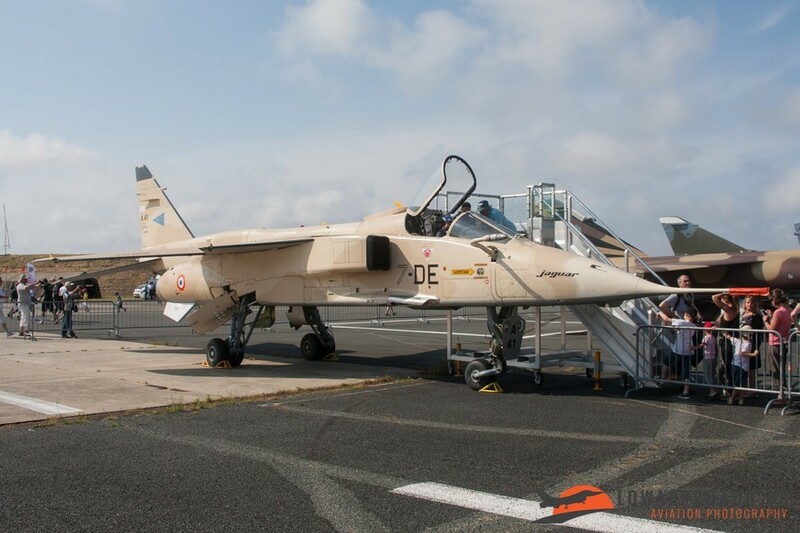 But the possibility to catch some birds from the RSAF and the local DGA-EV was quite unique.